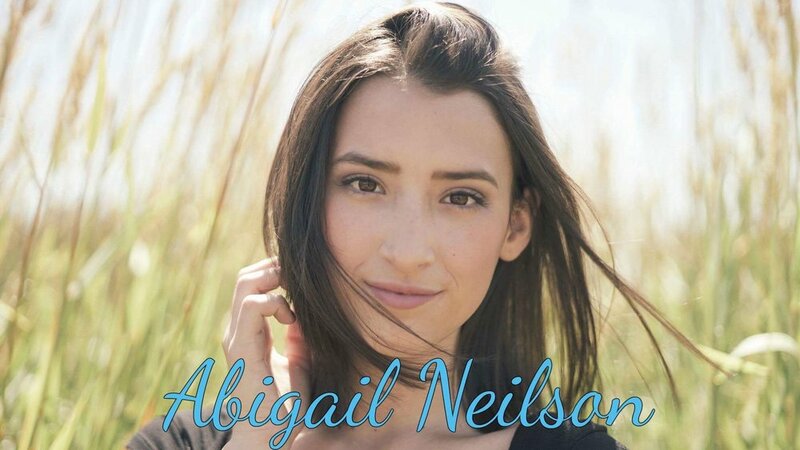 Abigail Neilson is a 17-year-old singer/songwriter from Tacoma Washington. Storytelling through music is what she does best. Influenced by artists such as Taylor Swift, Carole King, Stevie Nicks and Tori Kelly. Abigail and her band have spent the past Two years playing a wide variety of stages from the most intimate cafes, to large festival stages, and everything in between promoting her debut EP “For The First Time”. Abigail is backed up by lead guitarist Nic D’Ambrosio, bass guitar player Cobi Adams & drummer Aiden Parks. You can find Abigail’s original music on iTunes, Spotify & anywhere music is streamed.